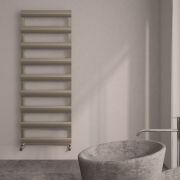 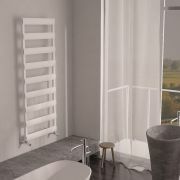 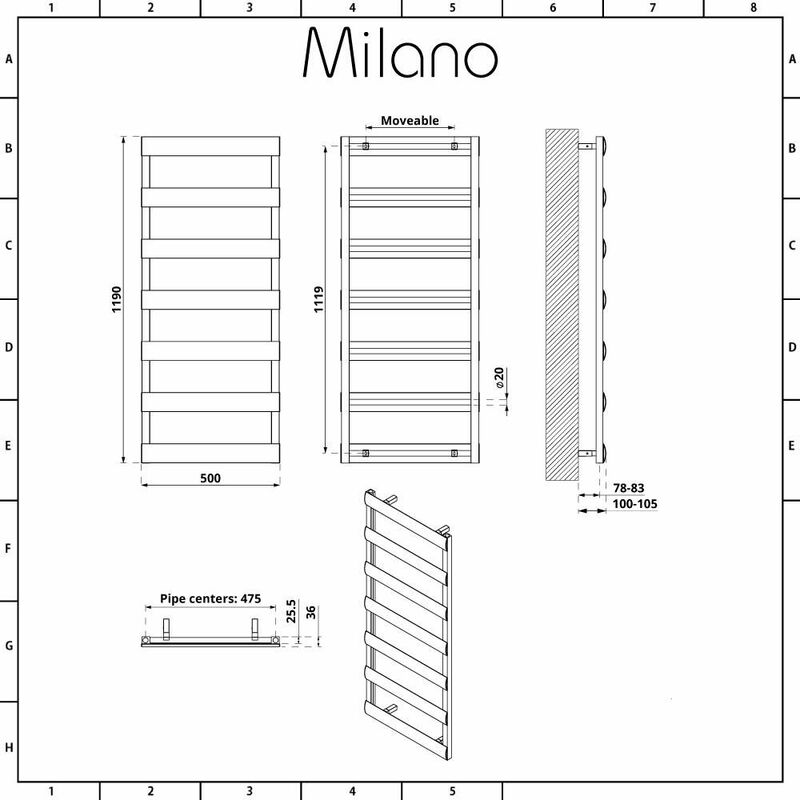 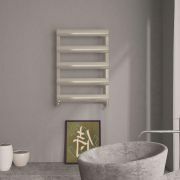 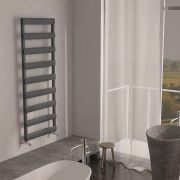 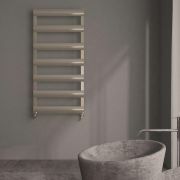 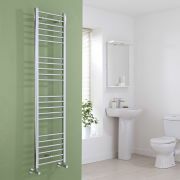 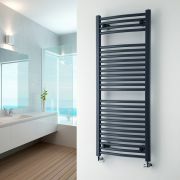 Bring designer style to your bathroom with the Milano Passo 1190mm x 500mm aluminium heated towel rail. 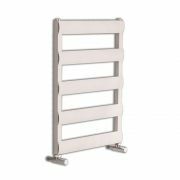 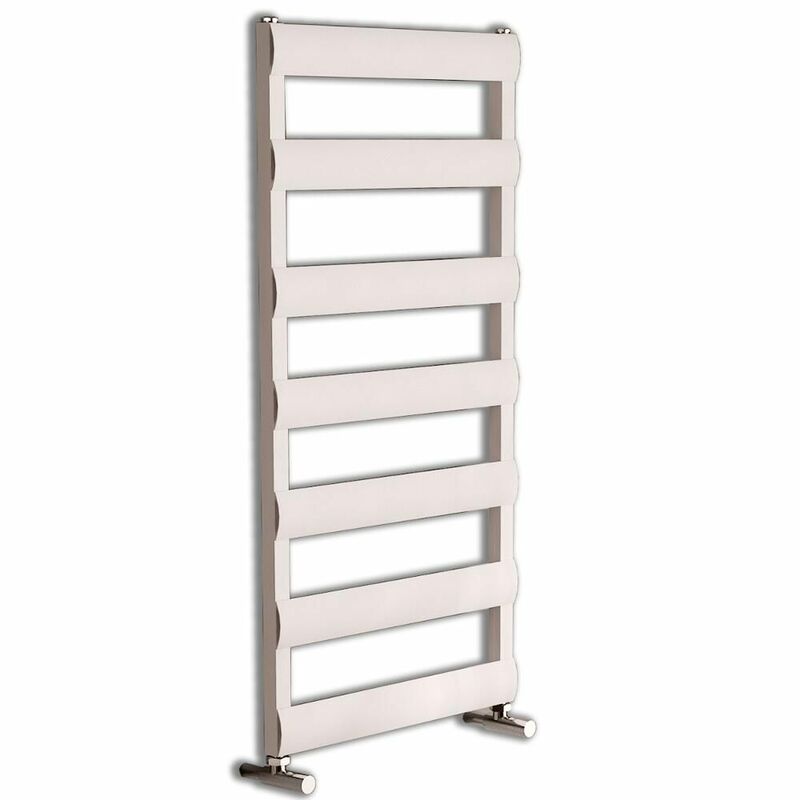 Providing a stylish and practical way to organise your towels, this heated towel rail features a hard-wearing white powder coated finish that teams well with any décor and a minimal contemporary design. 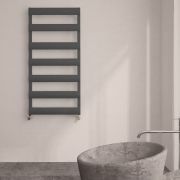 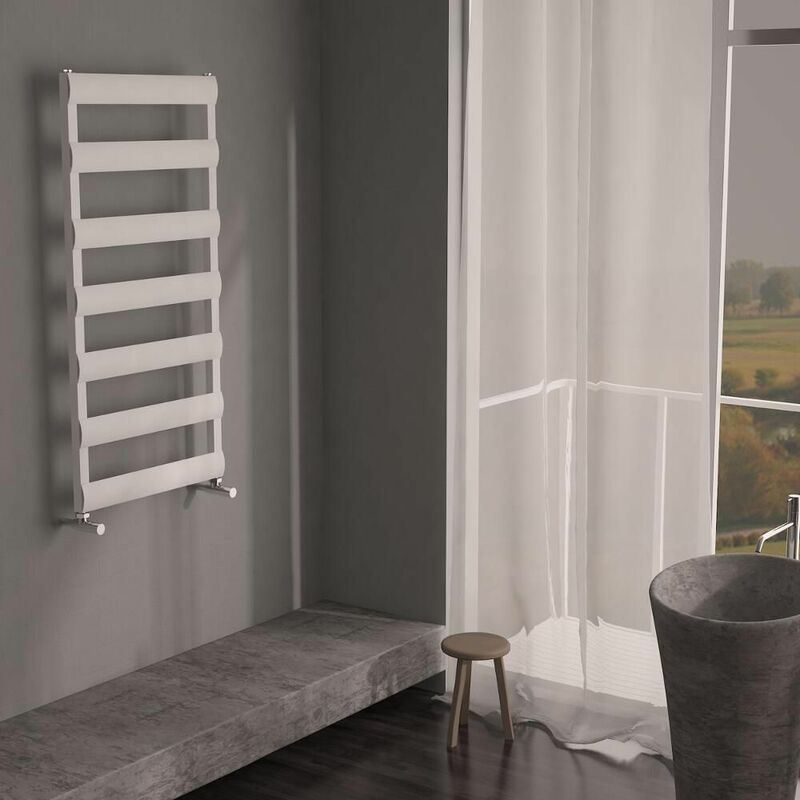 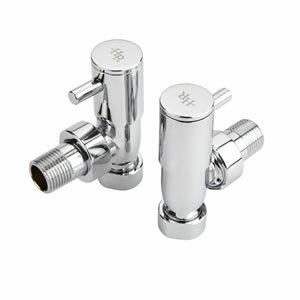 The Passo heated towel rail has been made from premium quality aluminium that’s lightweight yet durable and quick to heat up compared to steel.